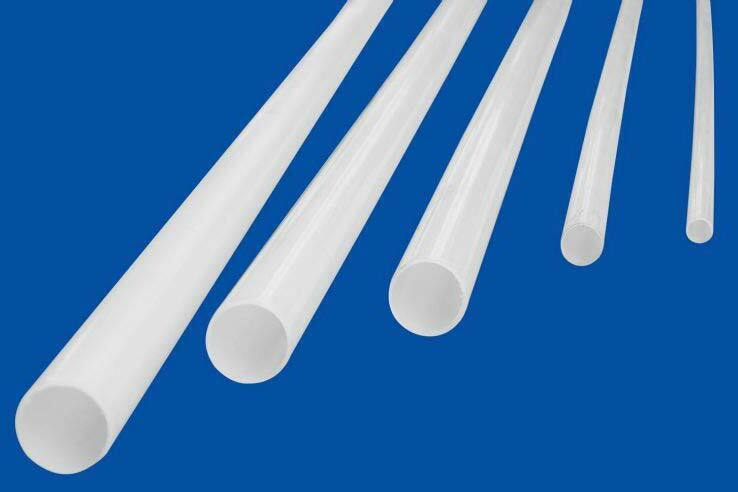 The wide range of the Plastic Tubes, offered by us, is procured from the leading vendors and manufacturers and the company deals in the international markets. 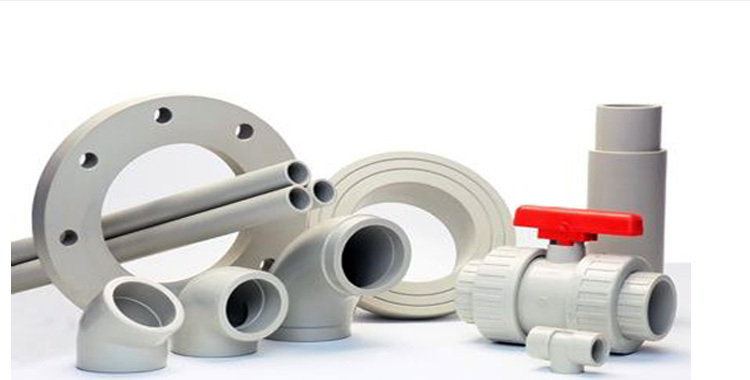 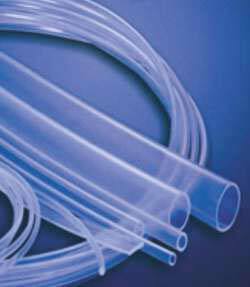 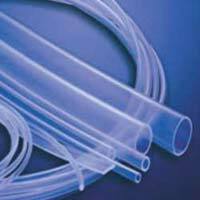 As an Exporter, Importer and Supplier of Plastic Tubes, the company offers a comprehensive array of PFA Tubes and PVDF Tubes with varied usage. 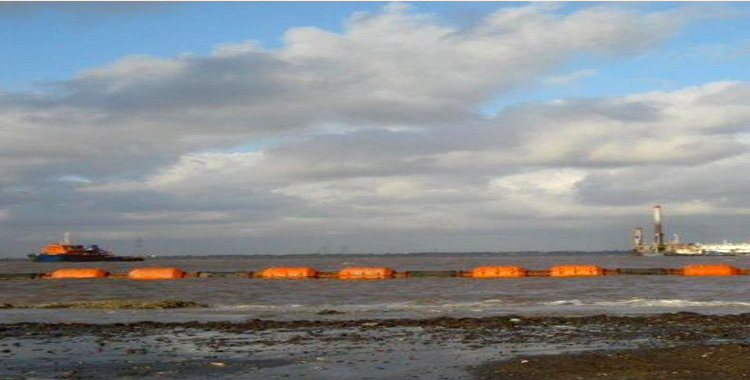 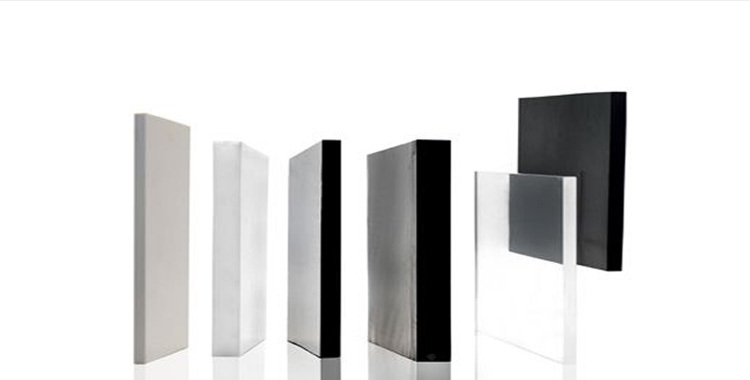 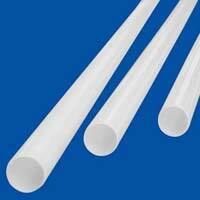 The Plastic Tubes are chemically inert and can show remarkable resistance towards the harsh work conditions.